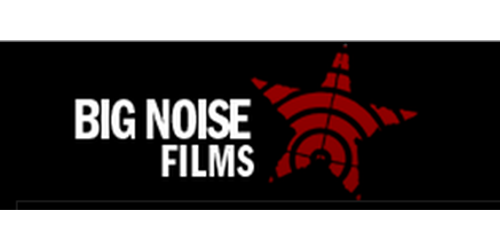 Big Noise Films is a non-profit media collective dedicated to producing beautiful, passionate, revolutionary images. Based in New York, their ground-breaking feature films, Zapatista (1998), Black and Gold (1999) and This Is What Democracy Looks Like (2000), have won awards at film festivals around the world. In 1999, as founding members of the Independent Media Center video team, they collaborated in cutting the historic daily satellite feeds from the WTO protests in Seattle. They have reported for national television news programs from Argentina, Afghanistan, Iraq, Mexico, Ecuador, Brasil, East Timor, South Africa and Palestine, where they were the only media to break the siege on the Church of the Nativity. Their most recent film is Dirty Wars: The World is a Battlefield (2013).